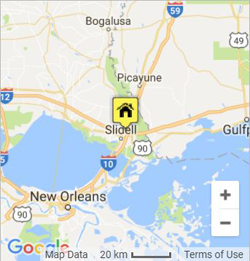 We proudly serve the New Orleans Metropolitan area, Northshore area including - Slidell, Mandeville, and Covington as well as Bogalusa, LA. Whether for a construction site or festival, we have the equipment you need. Portable Services is locally owned and operated since 1995. 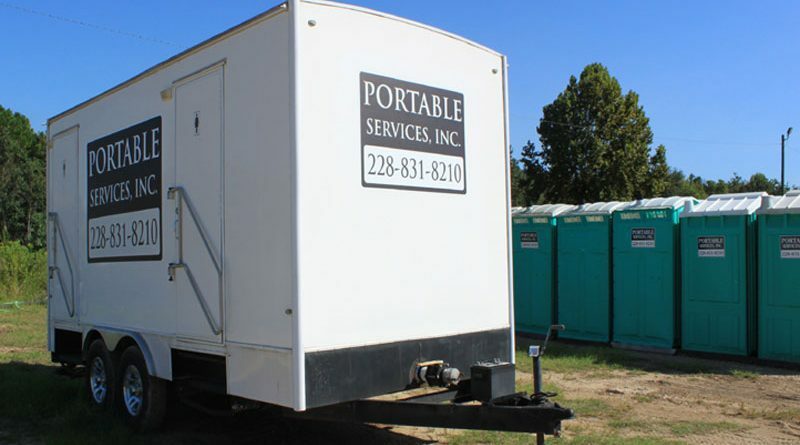 We offer portable restrooms, holding tanks - fresh and waste water, hand wash stations, handi-cap units, and air-conditioned special event trailer units. Call (985) 260-1406 for a free price estimate and help coordinating your next job or event. 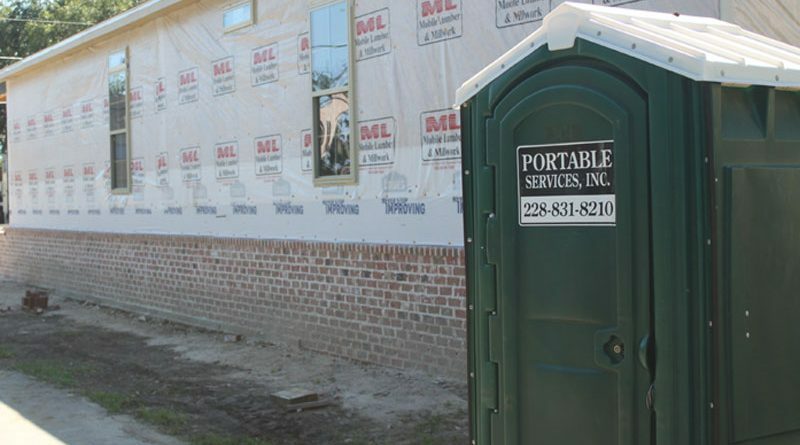 Whether you are a small, medium, or large construction site or any size special event, Portable Services has the equipment to handle all your restroom and hand wash needs. We offer timely delivery and pick up of clean, well maintained equipment. Portable Services specialize in service to all size construction projects, special events, parades, and festivals. 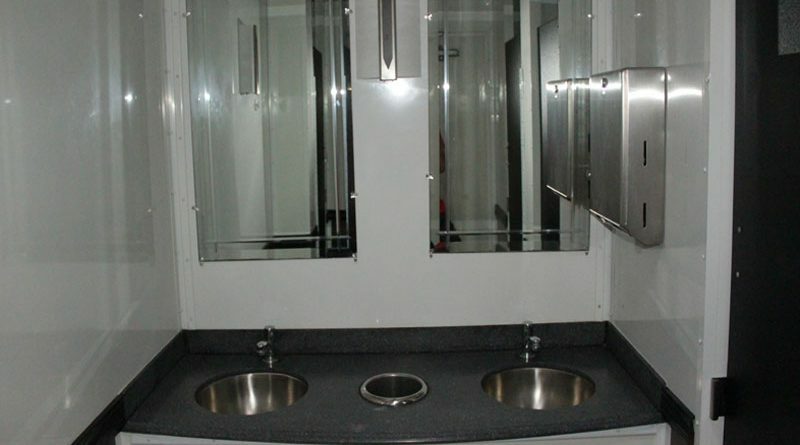 Portable Services offers a fleet of clean, well maintained restroom trailers. Our trailers can be set virtually anywhere, pavement or grass. A great option for the restroom needs of a larger group.